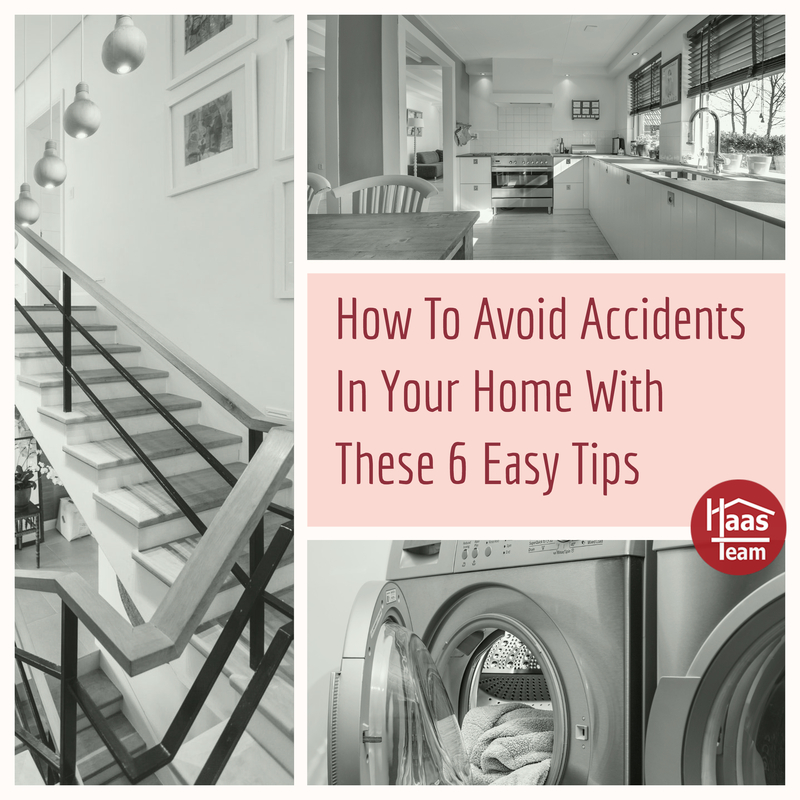 There has been a large number of home accidents over the past several months in the Eugene and Springfield area. With that in mind, I am sending this article from "Realty Times" on home accidents. It's safe to say that none of us are purposely making our homes a hazard. And, no matter how hard we try, accidents still happen. But there is nothing more important than protecting ourselves, our families, and our investment. It's typical for smoke detectors to be in homes, but despite the fact that a carbon monoxide detector can save lives, they are often left to the homeowner to purchase and install. "Each year in the United States, more than 200 accidental deaths are caused by carbon monoxide (CO) poisoning. It is considered the leading cause of death from poisoning in the United States.